So I don't think this is a bug, but it's extremely annoying when it occurs. 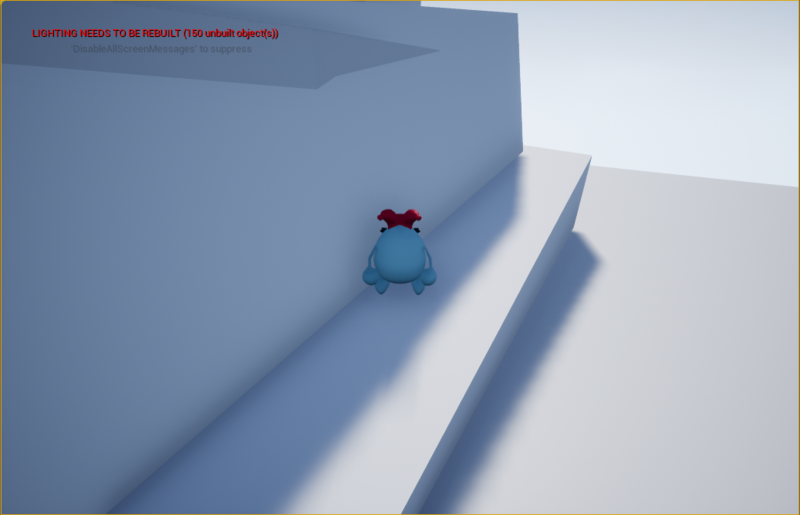 Basically what happens is that if there is a wall that is on the side of a slope and a player moves the character so that he slides on the slope against the wall, the character may get stuck and or jitter at certain points during the sliding at which point to move again you would need to either jump or force your way out of the collision in some fashion. 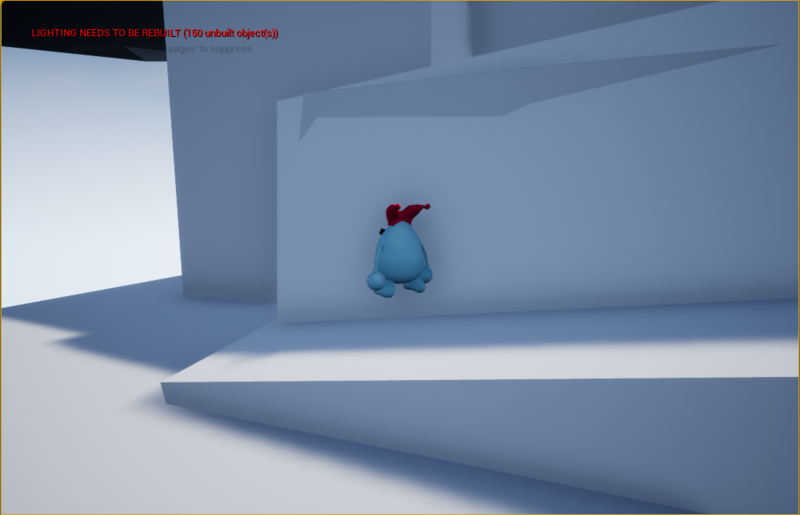 There is also a problem that I think maybe related to the step height of the character movement where if a character is moving downward on a slope against the wall, the character will slide on the wall and be floating above the slope until the player moves the character out again. Does anyone know of a way to permanently fix this? I'm trying to make a platformer and it would be ideal if the player wouldn't get stuck on certain edge cases of multi-plane/object collision. What Pawn class are you using? Unreal Sidescroller, character collission issues. Can I Import a Skyrim character and hkx files into 3dsmax10 then export them to work for UE4 ?